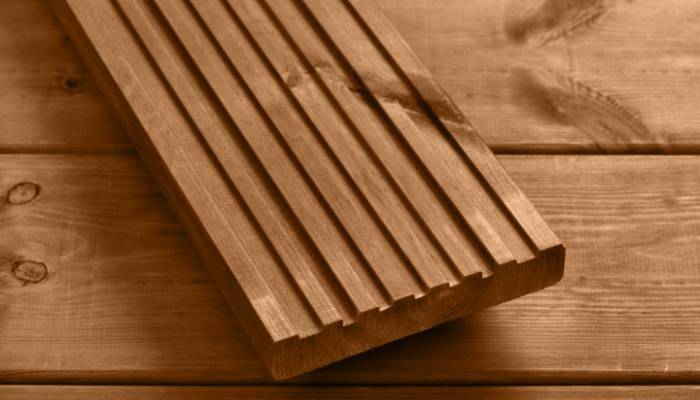 Our range of quality timber decking provides solutions for domestic and commercial applications. Choose from colour washed, treated and slip resistant timber deckboards. 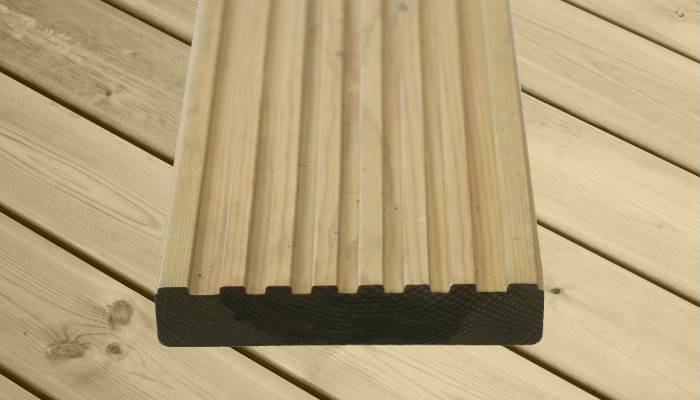 It's helpful to note that our grooved deckboards can be retro-fitted with slip resistant strips. Additionally, our deckboards are dual profile offering multiple possibilities catering for many application types. Also available for your construction are associated landscaping timbers, deck stair strings, deck care products and more. Our extensive range including cladding, mouldings and further landscaping products can be found on our corporate website. For further ideas of decking applications, visit our image gallery. Colour washed decking is achieved with a colour pigmented water-based coating resulting in a delightfully vibrant finish. 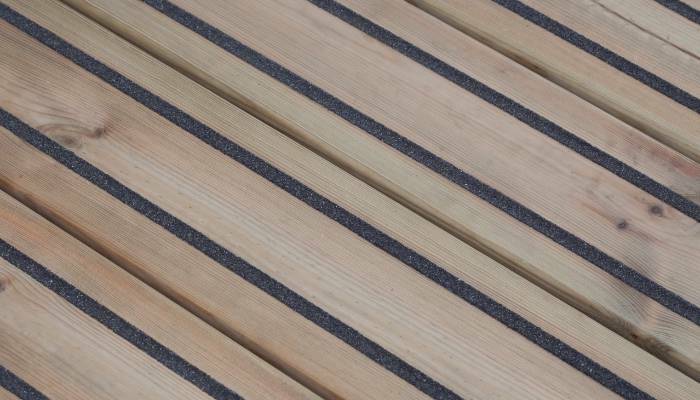 Slip resistant decking fitted with gripped strips. Sleek, stylish and suitable for wheelchair users.